Turn up your boom box with Gelish as we introduce a bold and eye-catching array of bright colors for the Summer 2016 collection – Street Beat! "We were inspired by the artistic expression of street art and hip hop for this collection, says CEO and Founder of Gelish and Morgan Taylor, Danny Haile. "Each bright shade resonates with inspiration and expressiveness. From energetic, upbeat pinks to a must-have pastel lilac, every shade is trendy from the runway to the streets." These colors are completely eye catching. Perfect for the up-coming prom/formal season! Get your clients excited about all of the new colors of this amazing collection. 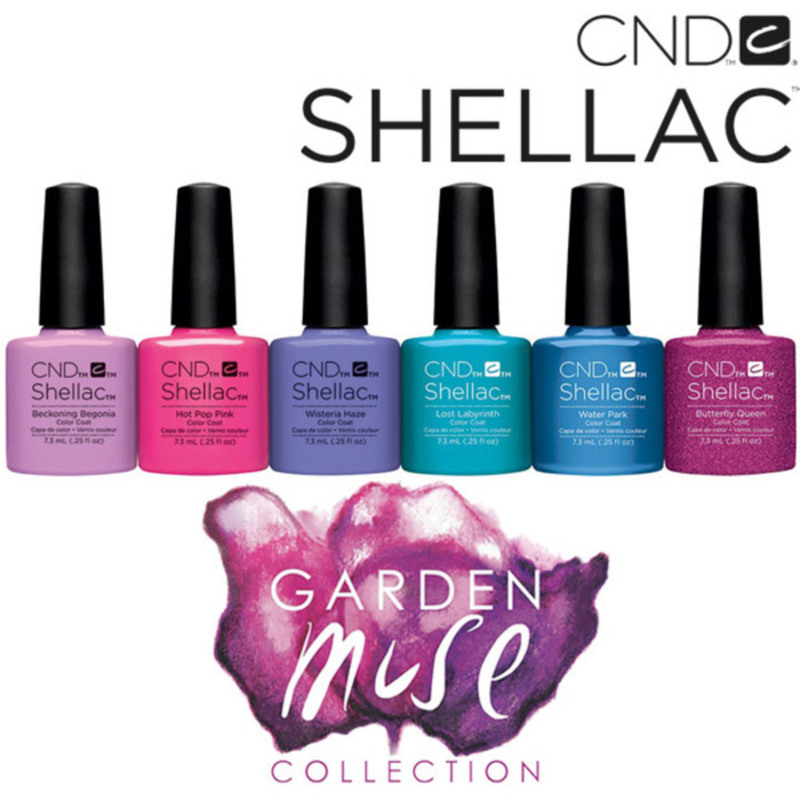 The Shellac collection features 4 brand-new, bright and beautiful hues, as well as 2 previously released colors, but the Vinylux collection has 6 all-new colors, never before released! The collections are similar, but not exactly the same - there are 2 new Vinylux colors that have not yet been released as Shellac colors. 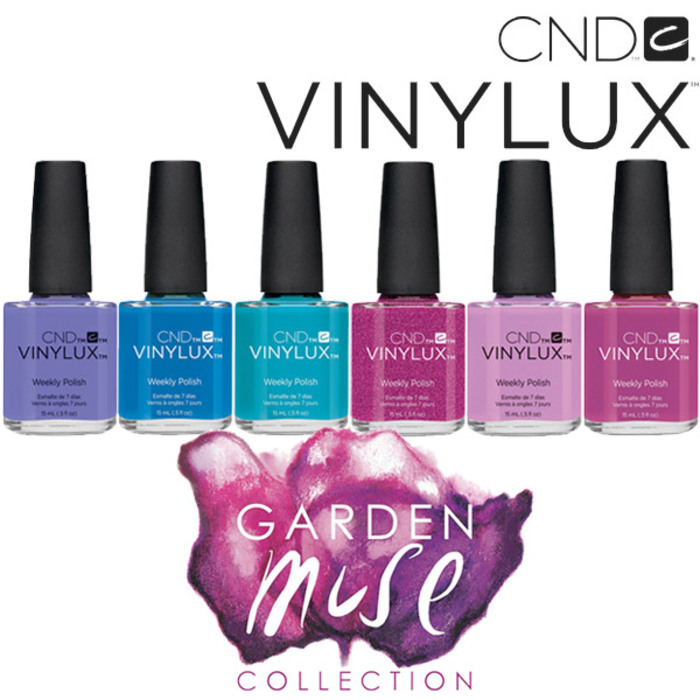 Also available in the collection is the Garden Muse Additives and a 14-piece Vinylux Display.